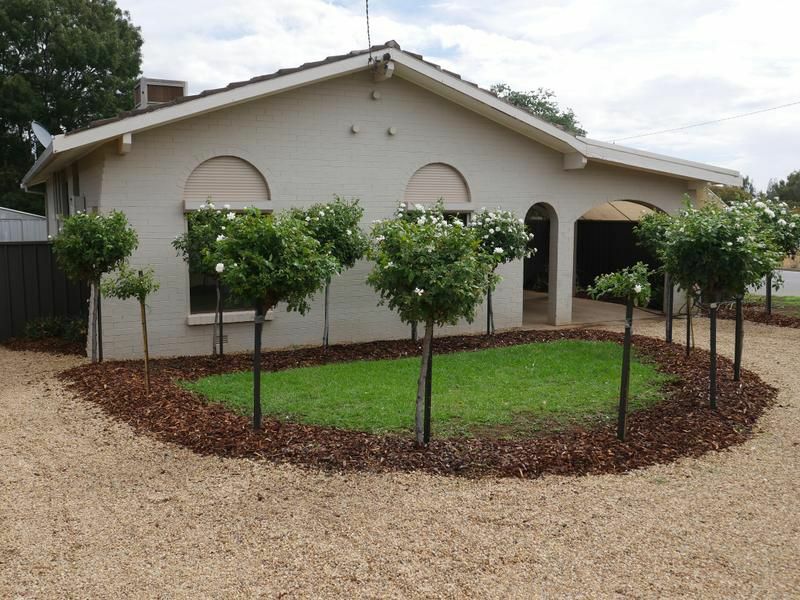 It's not every day you have homes of this quality and price come onto the market, so don't wait until it's sold. 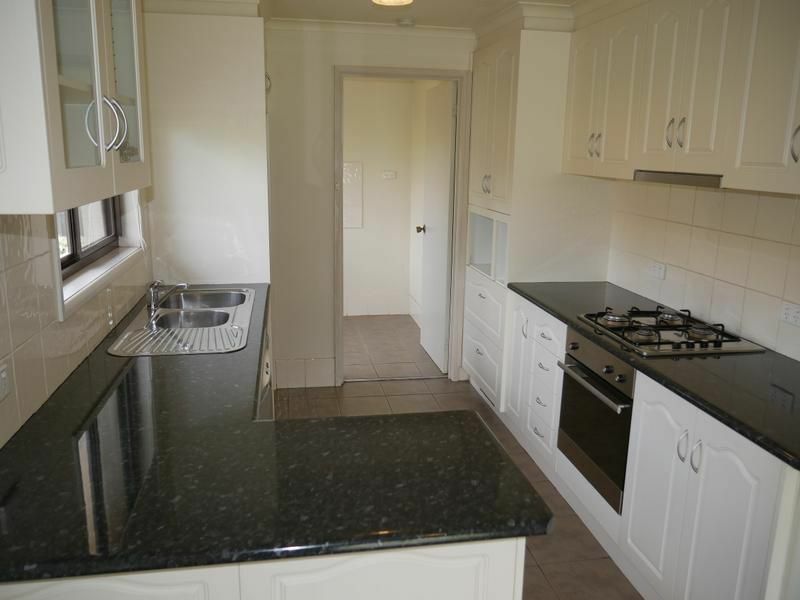 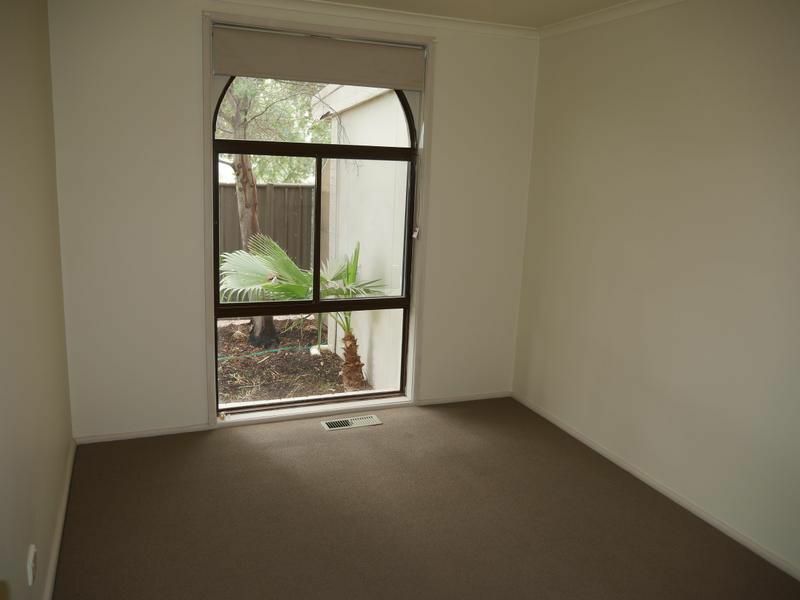 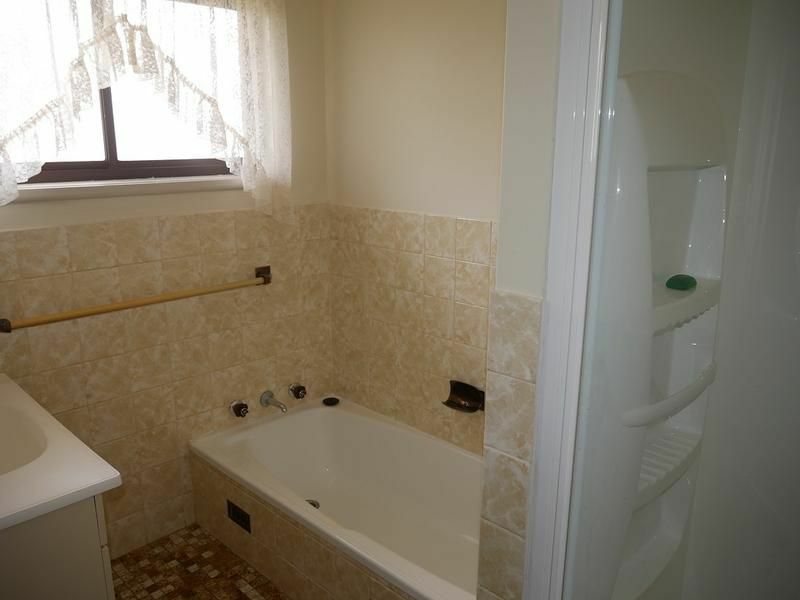 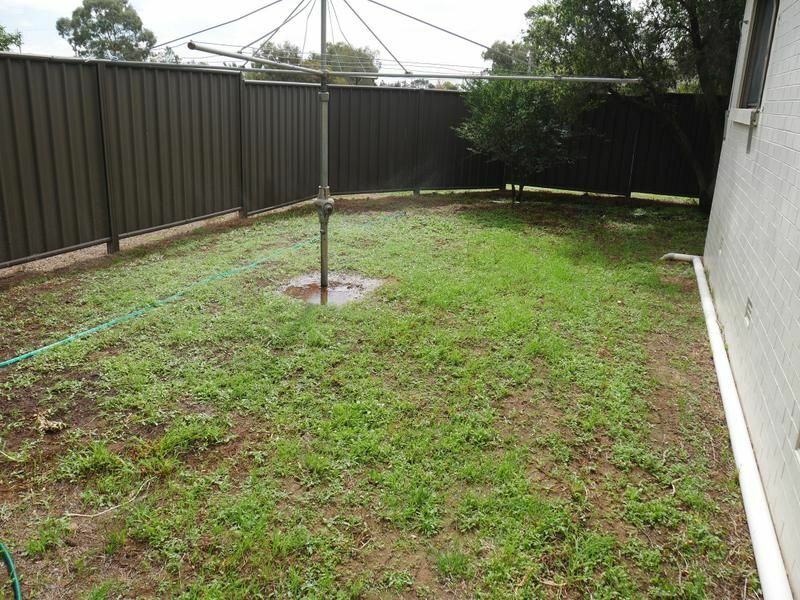 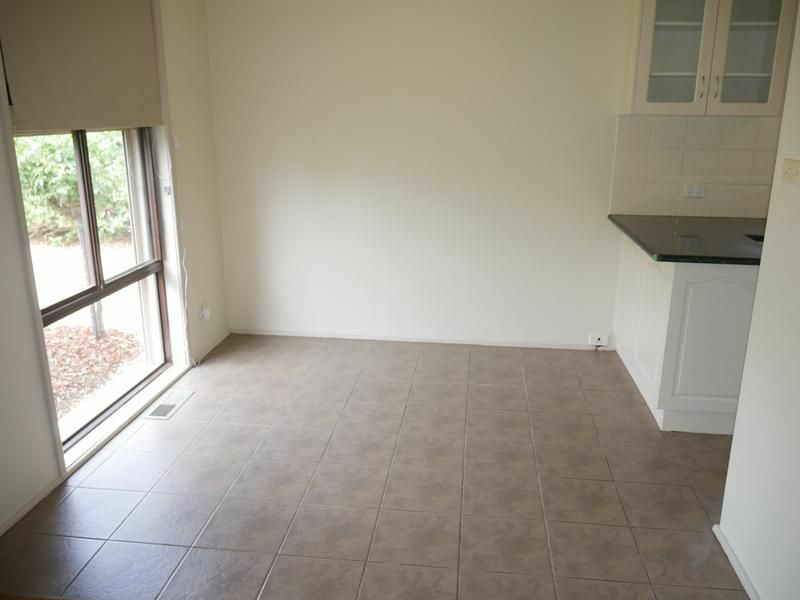 The home has three bedrooms with main having built-ins, modern kitchen with gas cook top and dishwasher, large loungeroom with dining area adjacent and new carpet throughout. 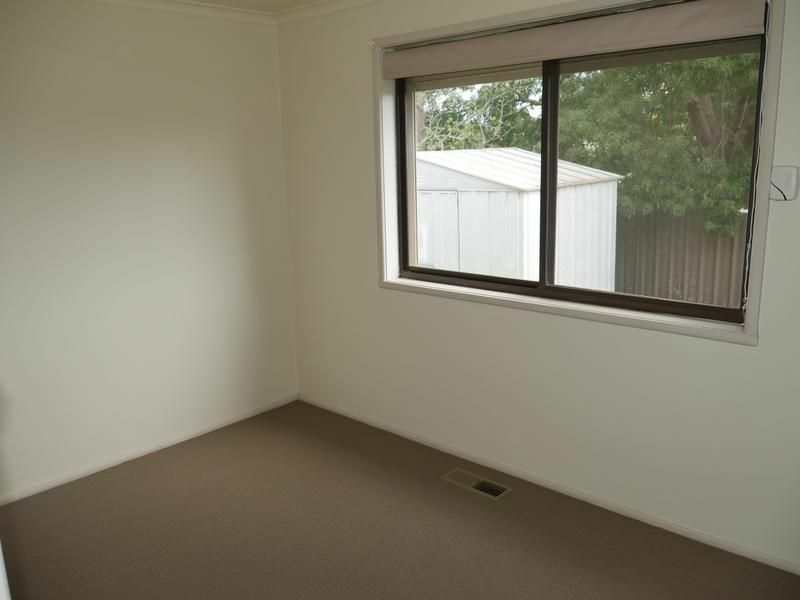 The home also has ducted gas heating, evaporative cooling and small yard with garden shed. 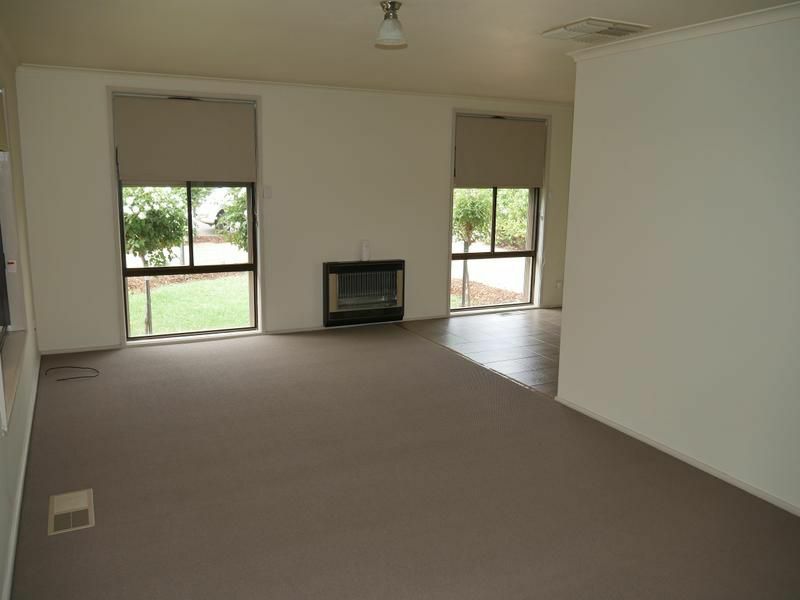 Make this property your home.